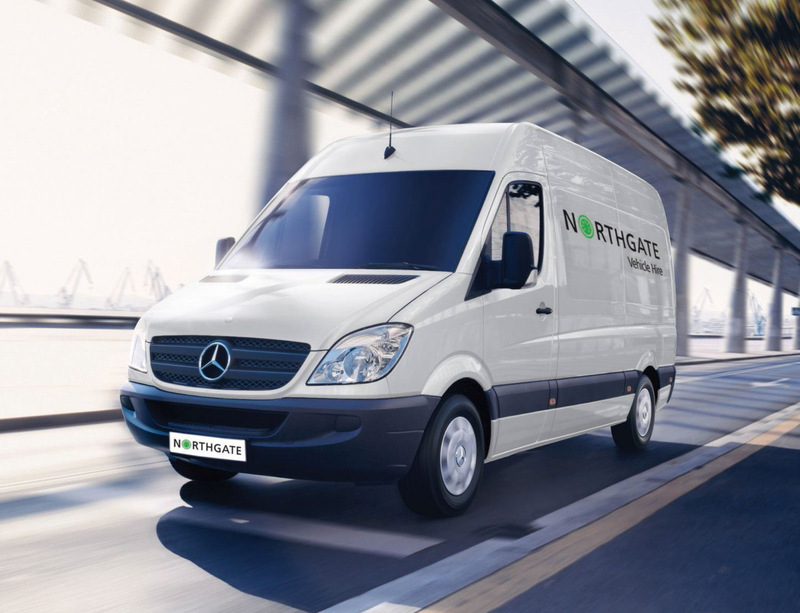 Northgate Vehicle Hire are a national name in vehicle rental and sales. 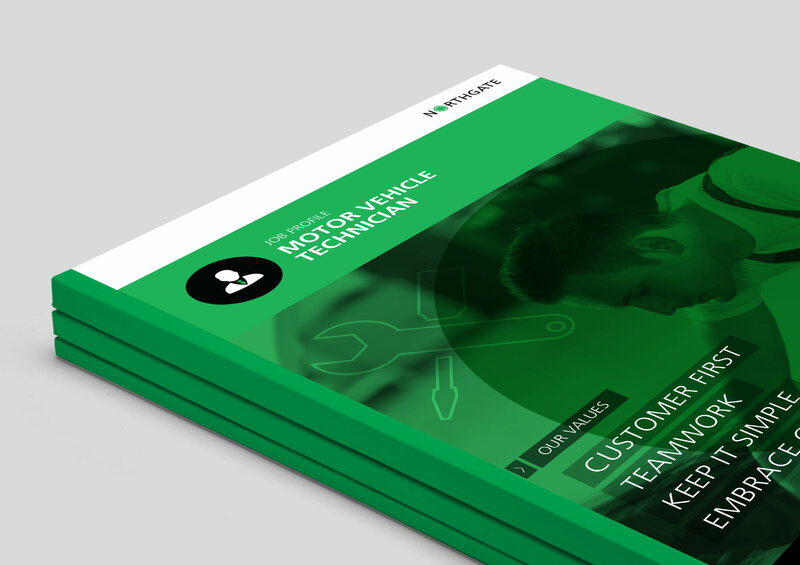 As ResourceBank’s digital partner, Source were commissioned to produce an award-winning new careers website for Northgate. This involved designing and developing three separate websites to promote careers and the benefits of working at Northgate and Van Monster. 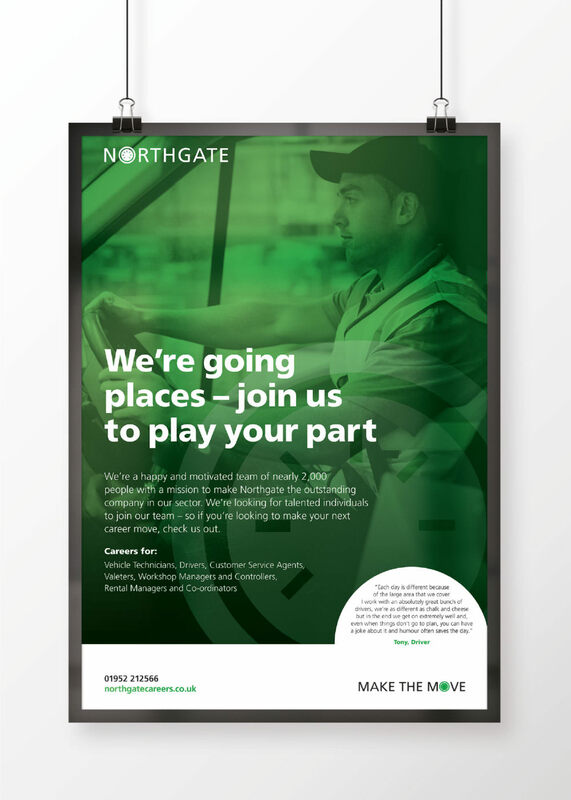 The new Northgate Careers website provides everything a prospective employee needs to know about working at Northgate, together with the company’s ethos and values. 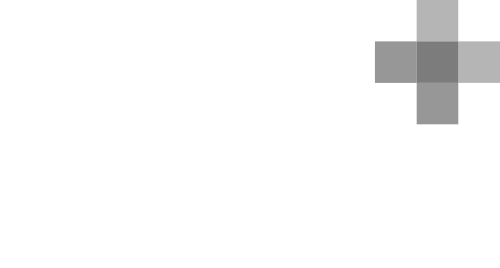 This WordPress-based site is powered by a theme custom-built at Source to suit Northgate’s requirements. 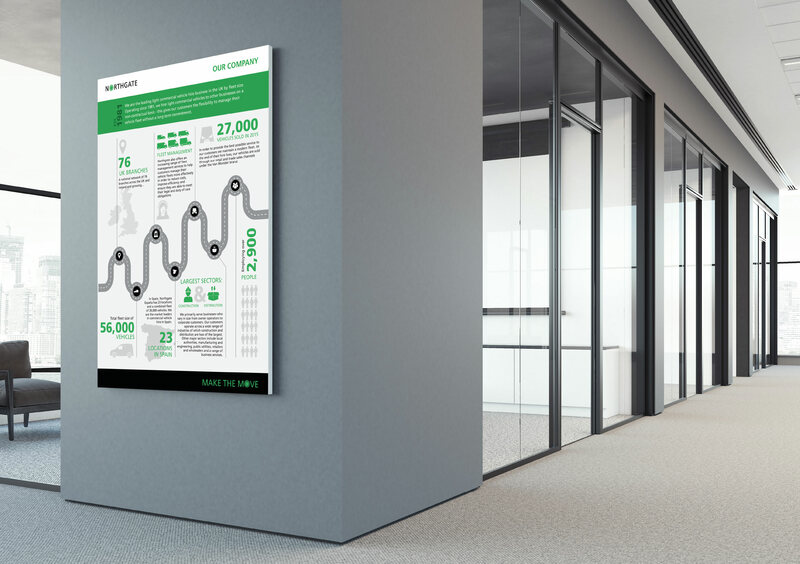 The large amount of information on the Northgate Careers website necessitated careful planning and detailed design work before any programming began. 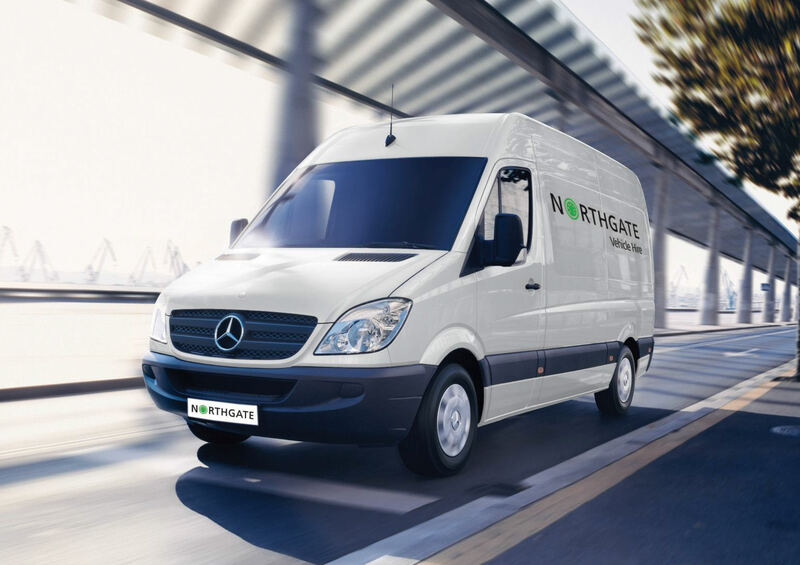 Two of the websites - Northgate Employee Benefits and Van Monster Benefits - are intuitive role-based portals for prospective employees to browse and explore Northgate’s career offerings in a fun but interactive fashion. 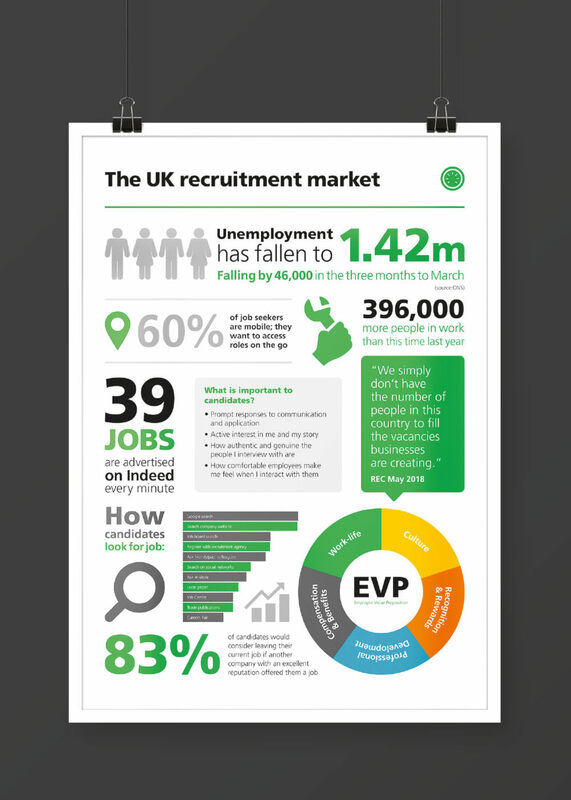 Visitors exploring roles can view a comprehensive breakdown of the ‘basic salary’, but with the addition of the Northgate bonus scheme, work-related discounts, pension contributions and other opportunities, all presented in a friendly, fun and animated interface.